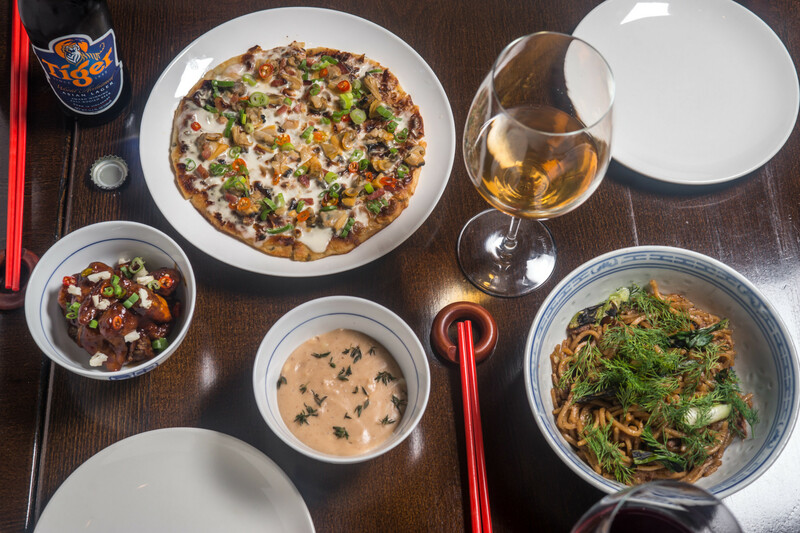 As the landscape for Chinese food matures in New York with more specialized and regional options, it’s time we talk about what we can expect in the alcohol department that matches and compliments the food. What exactly pairs well with the many flavors and spices found on the contemporary Chinese menu? To help us answer the question is Sophie Maarleveld and Phillip Szabados of Nom Wah Tu.